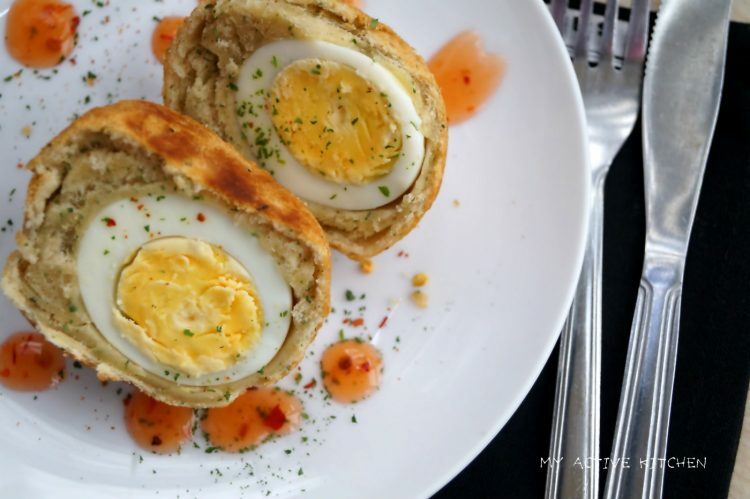 I can do all things cooking and baking, not in the case of this Nigerian egg roll. I couldn’t make it to save my own life until recently. As easy as this egg roll recipe is, I struggled with it a lot and I almost gave up because each time I tried making it has been a disaster. Honestly, it is one of the easiest street snacks in Nigeria and it is not rocket science. 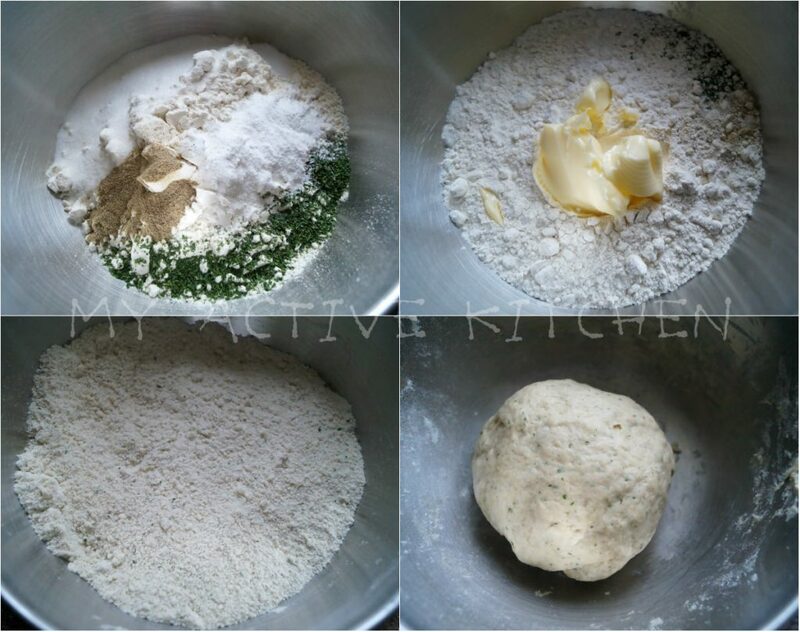 If my dough is not massive, it is undercooked, overcooked and sometimes inedible when it splits open while frying. 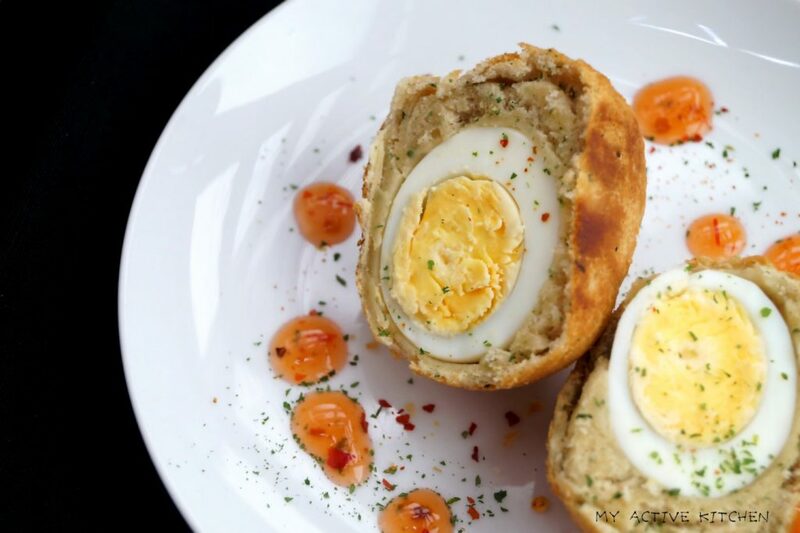 I am not ashamed to say it but I get disappointed that a recipe, as easy as Nigerian egg roll could be showing me real pepper (Excuse my Naija English). Anyway, what I have learnt so far is never to make my dough as the same consistency as that of meat pie. 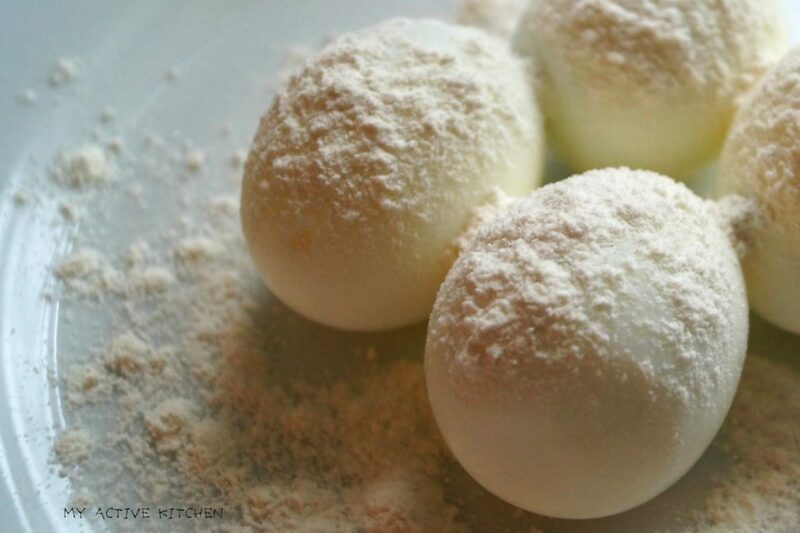 Roll the already boiled and peeled eggs in some flour, shake off excess and set aside. Test the oil by dropping small dough into it, if the dough floats on the top of the oil then it is ready to be used. Carefully drop the egg rolls in the hot oil but don’t over crowd the oil. Repeat this process until you have exhausted the rolls. Serve immediately or leave to cool before serving. Okay sis, mine has been egg roll also. I have experienced everything you mentioned, and I have given up. Thank you so much for coming to the rescue. I will definitely tag you when I use your recipe. This is by far the most reliable egg roll recipe I have tried both from the internet and Nigerian cookery books. All others I had to do some “wuru-wuru to the answer” to make it work. Thank you very much. And thank you for specifying the quantity of water to use. 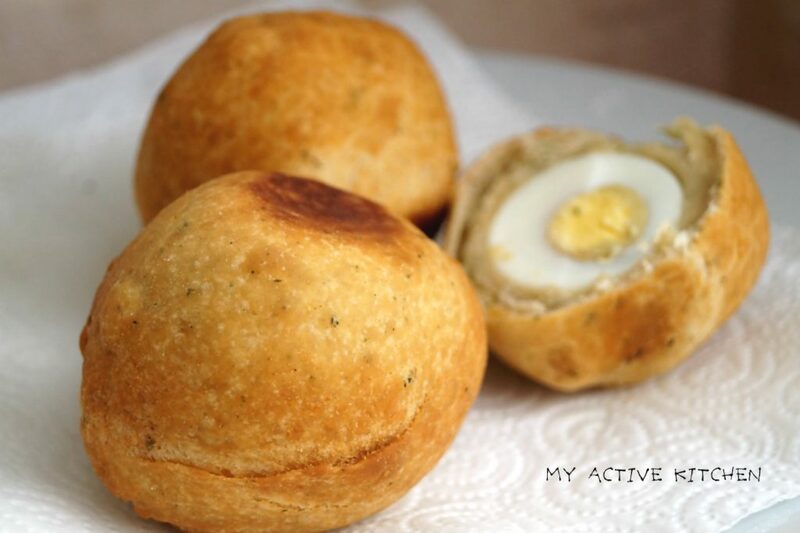 This is nearly always absent in Nigerian recipes! I have been looking for a simple egg roll recipe. Thank you for this, I’ll tag you once I make my egg roll.